 Gospel City Church | We’re Moving: New Place, New Time! We’re Moving: New Place, New Time! 02 Feb We’re Moving: New Place, New Time! “God is moving us to give us a better space!” That’s what I told our church when we found out last Friday, January 29th, that due to some complications, we needed to move out within two weeks of the school where we had been meeting. The news was the first thing that I received when I woke up. But, for whatever reason, I didn’t panic. Was it was due to a tired brain and body (we hadn’t slept well all week due to sick family members and sleepless babies) or because God has continued to provide for this church over and over again? It was probably both. I told my wife, and she said, “It’s going to be OK.” I knew it too. It was going to be OK. The next day, P. Eunice, our children’s ministry pastor, and I went out to Itaewon to search for a space. I didn’t know what to expect. We only had a couple of hours. We stopped by a few churches and most were quite friendly (I don’t know why that surprised me). The last ministry we visited suggested we check out the Hamilton Hotel. So we did. We didn’t expect much. We knew we didn’t have the budget to pay the necessary amount for such a great space and location. If you don’t know, the Hamilton is in the heart of Itaewon, the exact place we wanted to be. We walked in, sat down with the manager of the hotel, and shared our story about the church. It was hard to tell if he was a church-going man, but regardless, he seemed moved by our story. More importantly, he seemed moved by God. He shared the typical numbers for renting such a space. It was clearly outside of our price range. We asked him how much it would be for us, and he said he had to think about it. Then he showed us the space. It was newly renovated and clean (with clean bathrooms)! It was perfect. However, the whole time we knew we couldn’t be excited because it was outside of our budget. We sat down and we talked numbers again. He told us the amount he was thinking, and it was very kind. P. Eunice and I looked at each other, and to be be quite frank, we were a bit watery eyed. We were overwhelmed by emotion because of his generosity. They say you shouldn’t show such emotion when doing a business transaction, but when you see God move in such amazing ways, how could you not! And then on top of that, he gave us another room for children’s ministry! I mean, c’mon! We were humbled. In short, I ran the numbers by our leadership team. Every one approved and we knew this was the place that God had for us. On Monday, February 1st, we signed the contract. Why didn’t we panic as a church? How did we know that God was over this whole situation? For the past month, our church has been reading the book of Acts and praying for the church. We noticed that through persecution, the church scatters, but the gospel moves forward. Through a disagreement between Paul and Barnabas, they split ways, but again, the gospel moved forward. We have seen God work and provide over and over within the short lifetime of this church. So, when this test was put in front of us, we believed God was behind it so that the gospel would move forward. My flesh wishes I could tell you that it was my grand plan to move to the Hamilton so quickly. But, it was not. Because of unforeseen circumstances, we needed to move out of the school in a matter of a couple of weeks. It was some other ministry that recommended that we check out the Hamilton Hotel. Do you see? It was God behind our move. We can take no credit for it. God has been behind the birth and the direction of this church. I have said it over and over again. I have enjoyed the ride so far, and I look forward to see what God does next. This is His church! May we hear many testimonies of God’s grace and faithfulness! May we see many people come to know the risen Christ through this ministry!